Albert Roca's Bengaluru FC made easy work of Mumbai FC - who had always been a nemesis for the defending champions. A stubborn Mumbai FC defence was broken in the added time of the first half when Vineeth pounced onto Cameroon Watson's cutback delivery. The striker completed his hat-trick with two goals in the second half, both assisted by new recruit Harmanjot Khabra. Vineeth CK's hat-trick, the first player to do so in this season of Hero I-League sealed a quite comfortable victory. With the victory Bengaluru FC stretched their perfect start while Mumbai FC came short. Back in Goa, Churchill Brothers SC continue to wait to register their first points of the season. East Bengal secured full three points away from home with Thongkhosiem Haokip and Ivan Bukenya scoring for the Red and Golds. 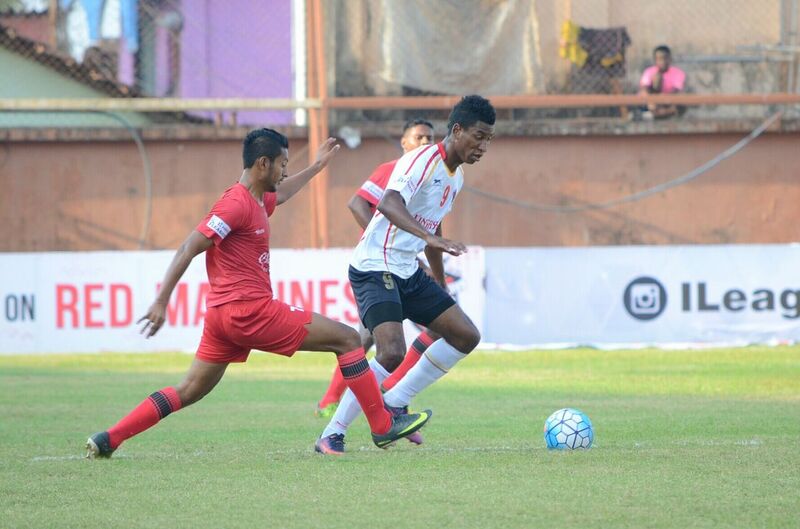 Brandon Fernandes was again impressive for the Red Machines while Lalrindika Ralte was the star of the match. East Bengal after the victory are in joint third spot in the league standings.